Whenever you check out some WordPress themes, it is easy to get swayed by the featured images and how the snapshot of a sample homepage is presented. It is necessary that you delve into the details. This is particularly true as fashion websites will almost always focus on imagery and the visual treat will determine its impact. Once that initial impression fades away, it is the content that would matter. From navigation to interactive features, everything is of significance. 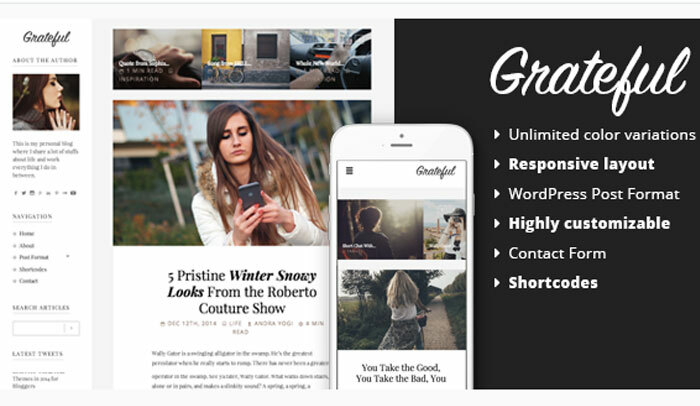 While listing out the best free fashion WordPress themes, let us focus more on the technicalities and differences than just how we would play with the visual splendor. The Street Style theme is ideal for bloggers dabbling in the niche of fashion. The theme is also apt for media and businesses in the fashion industry. 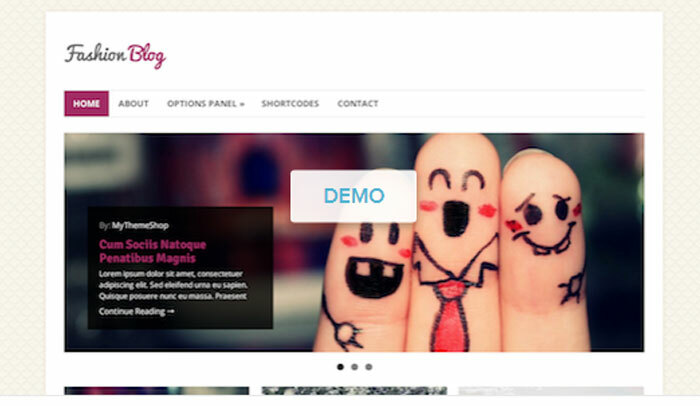 The theme is completely customizable and there is a fully fledged options panel. The theme is also responsive. The Fashion Blog features a full-screen video option on every webpage, including the landing page or homepage. There is a full screen banner and an integrated home page slider. 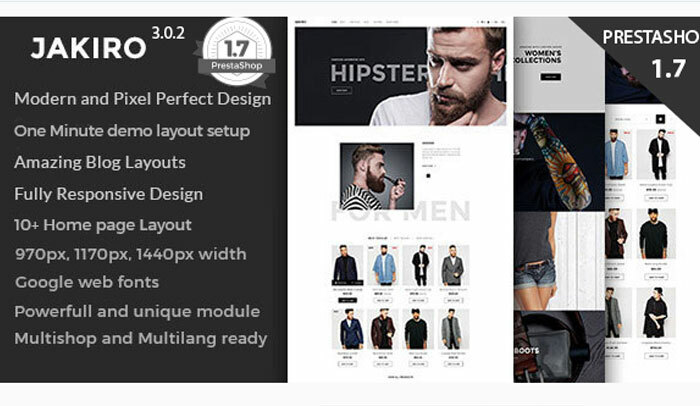 It is a very flexible theme and is certainly one of the best free fashion WordPress themes. This is simple and minimalist. At the face of it the theme may not mean much but focus a little on the features and you would realize why this theme is so popular. The theme effectively gives you a blank canvas that you can work on with amazing navigation, responsive features and there are specific post formats for videos, audios, galleries and quotes among others. This is more of an ecommerce website for fashion products. The site is stunning to say the least. The neat design is definitely desirable given the focus on sales. It is not ideal for blogs or informational websites related to fashion. It is responsive, has an intuitive interface for users and the flawless navigation makes it a dream. Jakiro is customizable with six homepage options. There are innumerable layout possibilities and multiple blog layouts. There’s full WooCommerce integration. 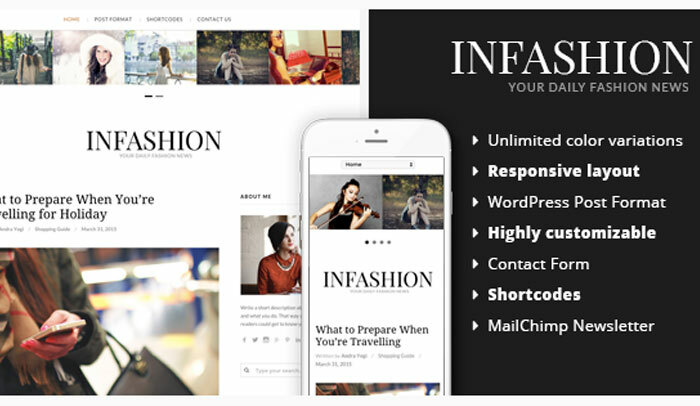 Infashion is a clean design with the focus on content. There are no distractions. The color schemes are soothing, the typography is impressive and there are custom widgets that you can choose from. There are nine post formats covering all kinds of content, sidebar feeds and it is a responsive design.